Place ham balls, shaped like meatballs, in a casserole dish or pan. Pour over the ham balls. Bake at 350 for 1 hour. Turn ham balls after 30 minutes. To give it a little zing, add a splash or two of Tabasco or your favorite hot sauce! Place over approx 3/4 box of your favorite boiled and drained pasta! We stepped outside of our usual routine for our Christmas meal and decided to give one of these a shot. WOW! 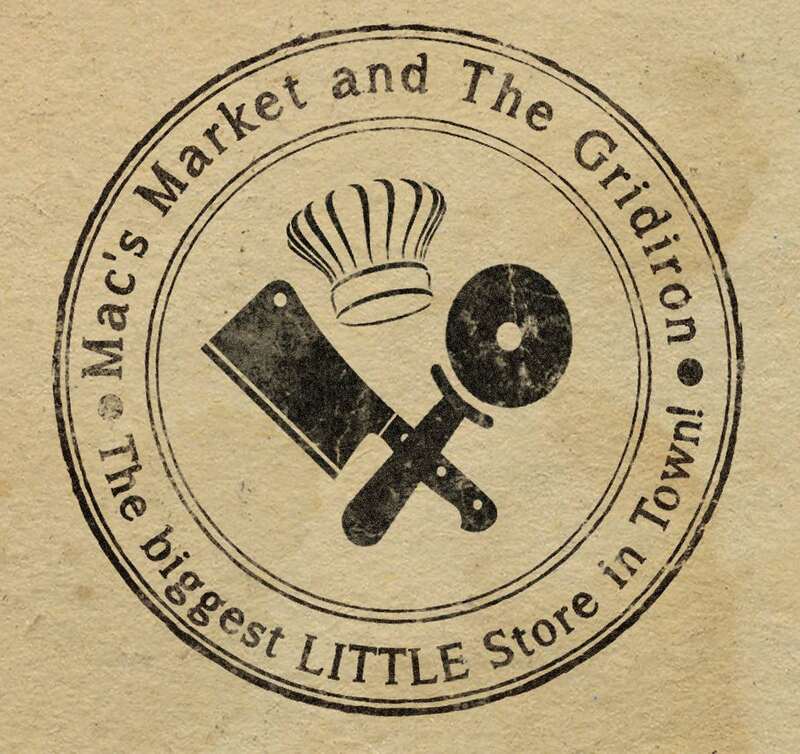 We are so glad we gave it a try, and we’re happy to pass the recipe and advice on to you. 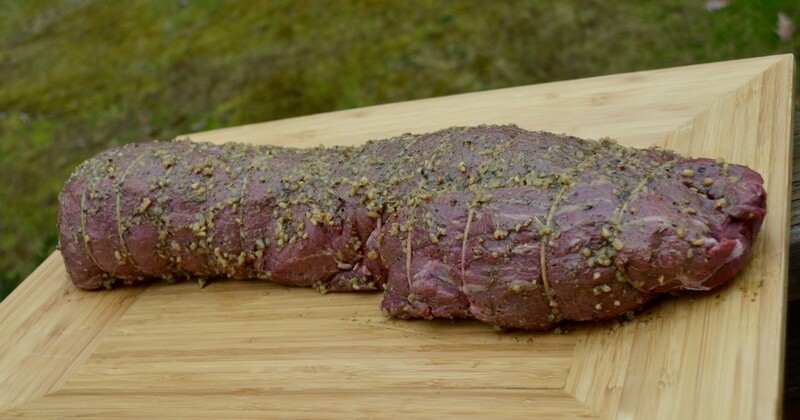 A Whole (5-7#) Trimmed Beef Tenderloin (Fillet) – Rolled and Tied for Roasting. 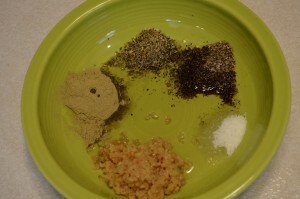 Combine all spices with oil and stir into a rub. 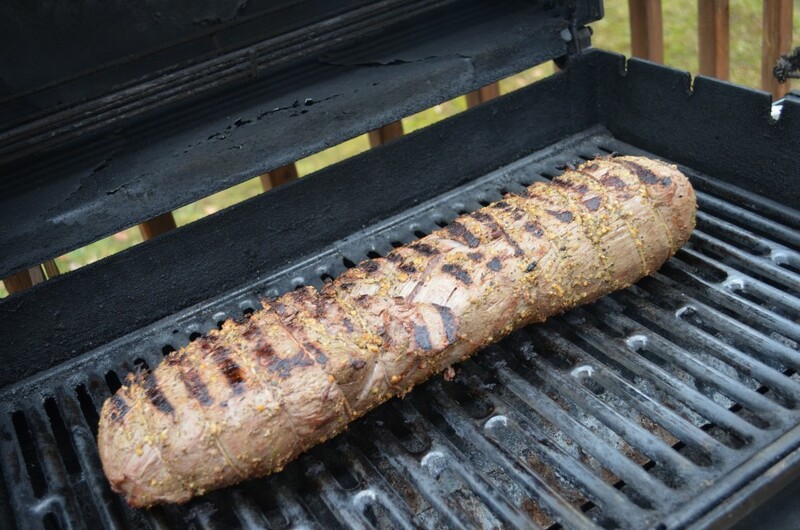 Apply liberally all over the prepared tenderloin and let rest for 30-45 min at room temperature. Heat grill on high (~500) and take an old rag or towel and olive oil and rub down the grill grates. Place the Fillet on the grill at this temperature for 5 minutes, then flip to the other side for 5 minutes. Afterward, back temperature off to low/medium (~300) and let cook for 45 minutes. Remove, let set for 5 minutes to set up, slice and serve! 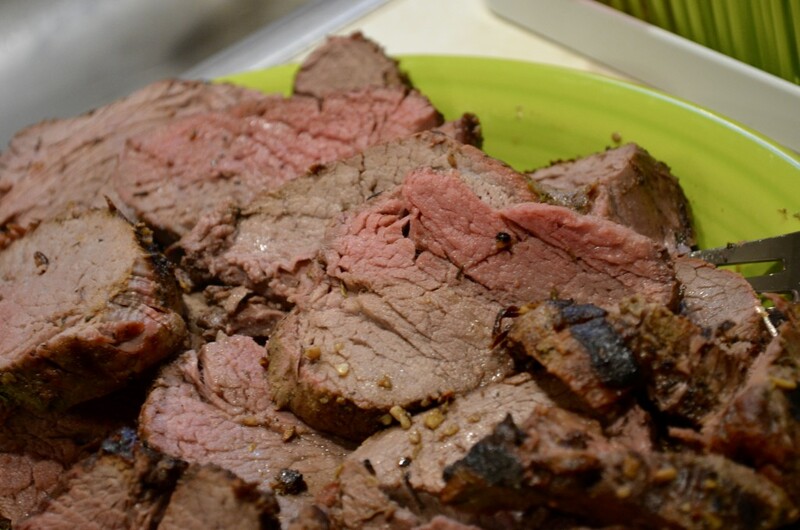 This was one of the best Christmas meals we have ever enjoyed, and it’s a great way to change up the typical holiday meal.